Getting there: On M-32, just east of the Gaylord city limits. 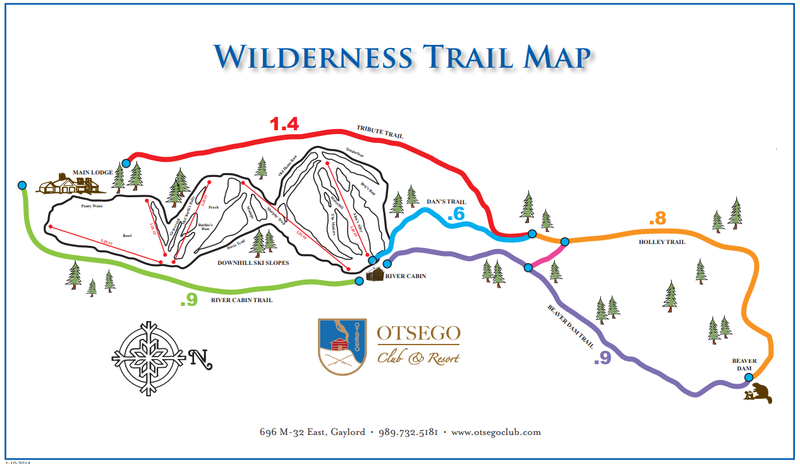 What's there: We have over 6.2 miles of groomed trails wander through the Sturgeon River Valley. We have trails for all ability levels. Some big hills, since the trails descend and ascend adjacent to the downhill slopes.